Looking at anything and declaring it a problem is a very human thing to do. In many ways, this very characteristic is what makes us human. In his fascinating book, Factfulness, professor of international health and global TED phenomenon Hans Rosling and his colleagues Anna and Ola, offer an amazing new explanation of why we see the state of the world as far worse than the facts reveal. Dividing the world into camps such as “Us and Them,” or developed and undeveloped countries. The way we consume media in which fear rules. How we perceive progress versus believing that things are getting worse wherever we look. 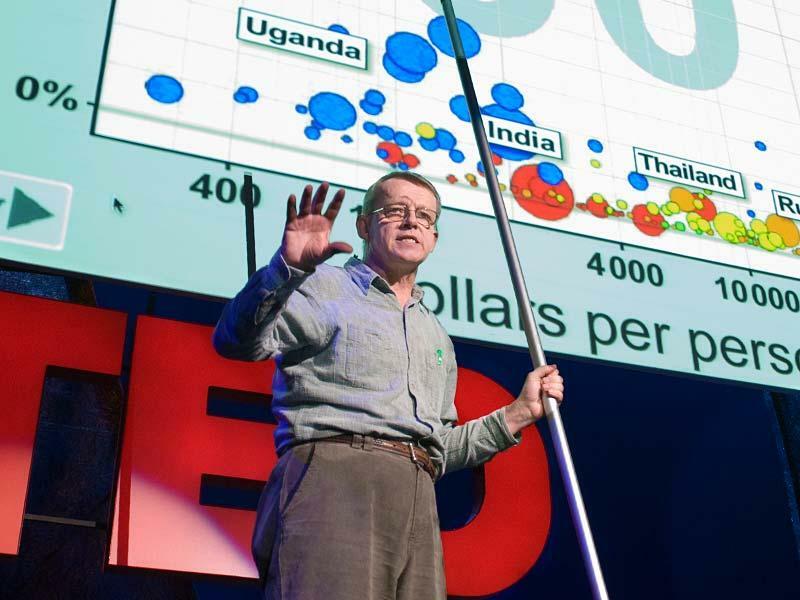 Rosling and his team of researchers are by no means blind to the significant challenges facing the world. He is, however, asking all of us to look closely and clearly at the objective facts to better enable us to tackle the very real problems facing humanity. 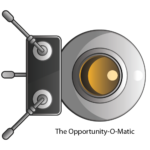 What is at least one significant opportunity in our world that you are committed to working on, given this clearer and objective perspective? Please consider watching Hans Rosling’s TED Talks, and if you wish to learn more about his important work, read his book. When was the last time you heard a door slam shut? What was the cause for this abrupt action? Did it involve you and others in your life? What relationships or opportunities were perhaps damaged or lost due to this occurrence? Without question, closed doors and slammed doors are commonplace for people who have a “go for it” approach to life. It can be as simple as someone in your personal or professional world saying “NO” to something you want or desire. People of courage, initiative, and grit always find new and better doors to open, thus creating their own “YES” and the lives they desire. 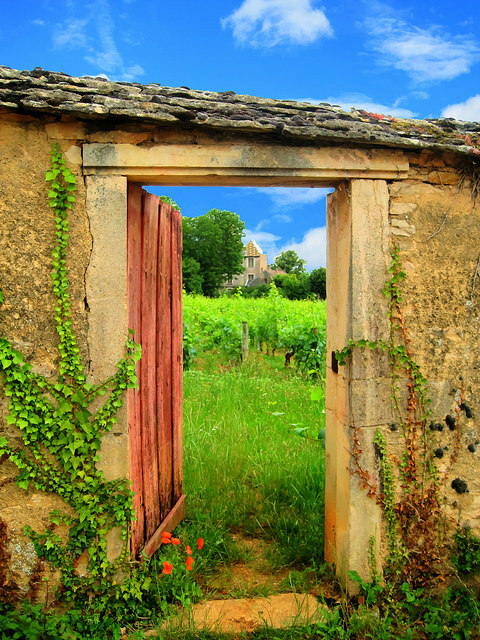 In what ways can you open more doors and realize the greater possibilities that lie on the other side? How fulfilled and content with life are you at this moment? 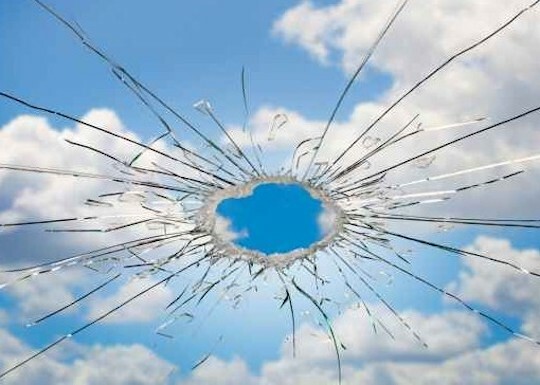 How perfect are your personal and professional situations? How often do you find yourself longing for some other place, some other future, where you believe you will be far happier? 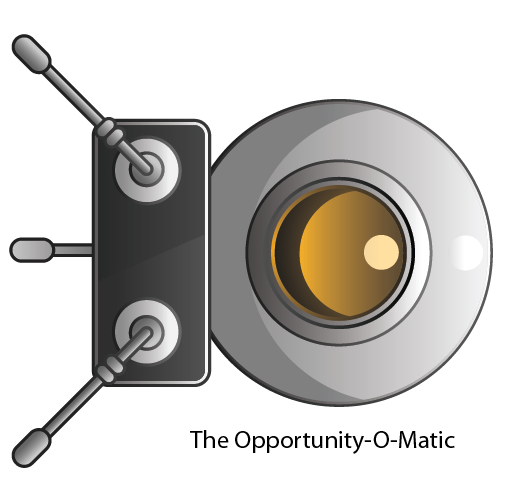 Imagine that some amazing technology company invented a new device called the “Opportunity-O-Matic,” and you are among the early adopters. When you use the device, you discover, pursue, and realize wondrous possibilities of life, right at your own doorstep. Perhaps we already have such a device installed in our minds and hearts, momentarily turned to Airplane mode. 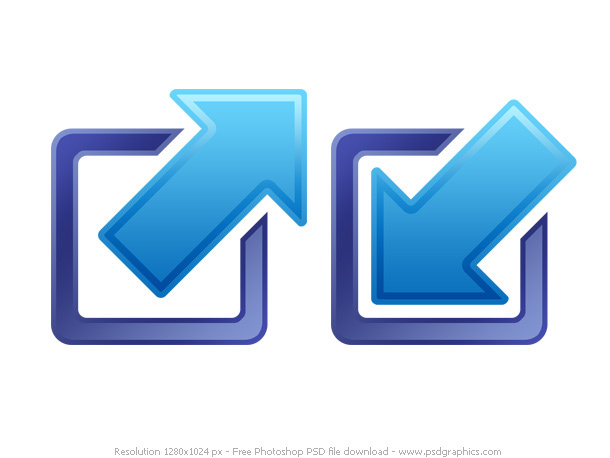 Are you ready to flip the switch? 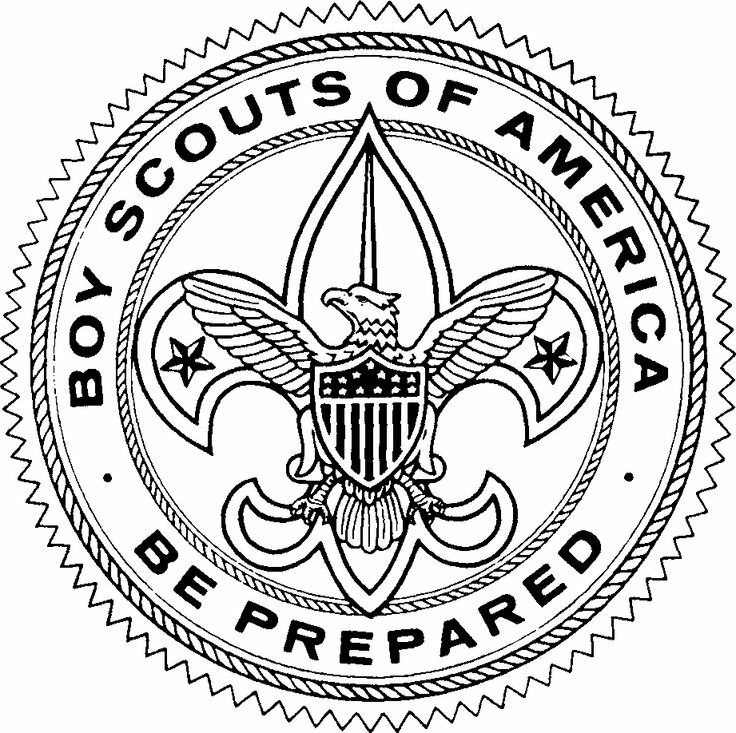 When I was young, I was a Boy Scout – you know, that organization that teaches young folks to “be prepared.” Although I never achieved the rank of Eagle Scout, this motto has remained with me all these years. 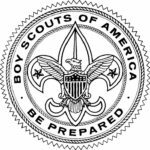 People today may tease or ridicule us for being a Boy Scout – for the plans we make, the lists we create, and the forethought we give to projects and areas of importance. For me, being a bit of a Boy Scout has worked out pretty well. Look at your own efforts to be prepared for those important opportunities you may know about – and perhaps others not currently on your radar. Determine what additional or modified Boy Scout habits would help you make the most of the opportunities life presents.